Democrats and Republicans have long debated over whether to address a $1 trillion-plus annual budget gap with higher taxes or lower spending. The Budget Control Act was a poison-pill deal designed to force them to find a less austere compromise, but political power struggle meant no deal was done, and the deadline arrived. 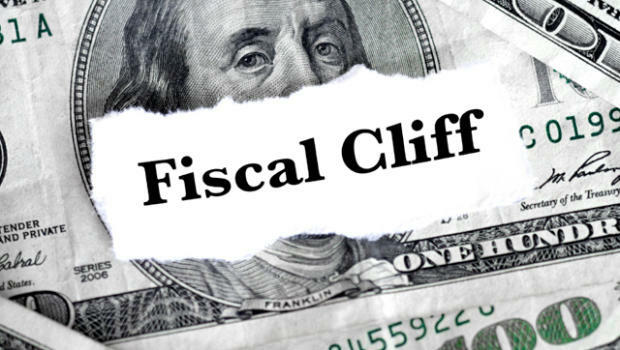 A combination of expiring tax cuts and across-the-board government spending cuts scheduled to become effective December 31, 2012 defines ‘fiscal cliff’. The Bush Era Tax cuts, that form a major part of fiscal cliff, were passed by Congress under President George W. Bush in 2001 and 2003. These included a lower tax rate and a reduction in dividend and capital gains taxes as the largest components that will not only affect Wall Street investors but also retirees and retail investors. In 2010, Congress approved a temporary reduction in the Social Security payroll tax. This would cost somebody making $50,000 per year an additional $20 per week in taxes. However, that may not be the end of the impact of the fiscal cliff on Social Security. These expired towards the end of 2012. What is Happening- The Present. Lawmakers recently met at the White House over this issue. Both sides called the meeting productive, but neither side had indicated that a deal was in the near future. Democrats wanted to see more revenue (tax increases), especially from the nation’s wealthy, as part of any deal and republicans favor more spending cuts, especially to entitlements like Medicare. While both sides subscribe to different philosophies concerning taxation, each have indicated that they are willing to compromise on many of the more critical issues. However on 3rd January, 2013 President Barack Obama has signed a bill that boosts taxes on the wealthiest Americans, while preserving tax cuts for most households. But the deal to avert the “fiscal cliff,” which included higher taxes for the wealthiest Americans, delayed some important decisions on spending. The bill, which averts a looming fiscal cliff that had threatened to plunge the nation back into recession, also extends expiring jobless benefits, prevents cuts in Medicare reimbursements to doctors and delays for two months billions of dollars in across-the-board spending cuts in defense and domestic programs. What will Happen- The Future. 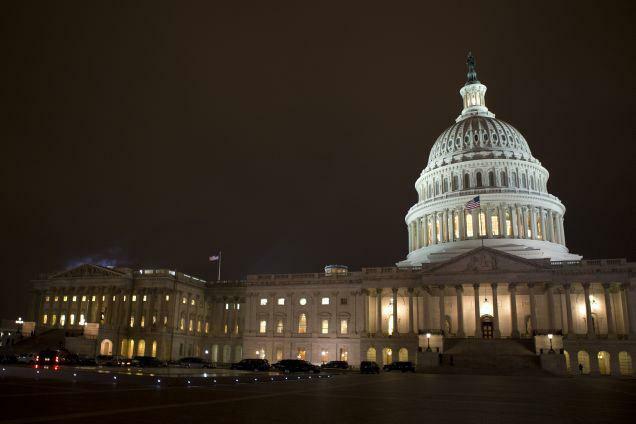 The last-minute deal will keep the US from driving off the so-called “fiscal cliff,” but higher taxes and continued political fighting in Washington still threaten to shake the fragile economy well into 2013. A bill passed by Congress averted widespread tax increases and delays deep spending cuts that had threatened to return the country to recession. Investors around the world breathed a collective sigh of relief after the biggest near-term stumbling block for the world economy had been cleared. Outside Washington, the economy has been getting some good news. Europe’s financial crisis appears to have eased. And the US real estate market finally appears to be recovering from the housing bust. Economists say that the implications of governing from crisis to crisis can be severe. The strategy creates economic pessimism, which in turn leads consumers to cut back spending and businesses to curtail hiring. It also causes investors to sell off assets and flee to treasuries, which has the ironic effect of driving down interest rates, and therefore the nation’s debt servicing costs. But the pathway toward fiscal sustainability doesn’t have to be this complicated.